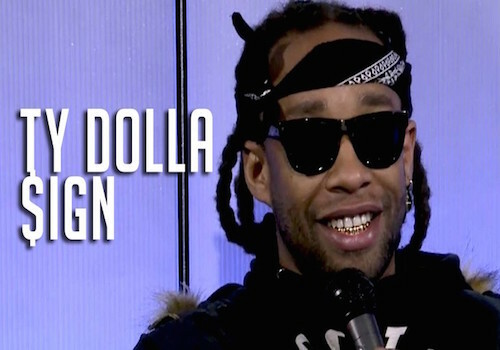 Check out Ty Dolla $ign’s new song with Damian Marley and Skrillex “So Am I” after the jump! 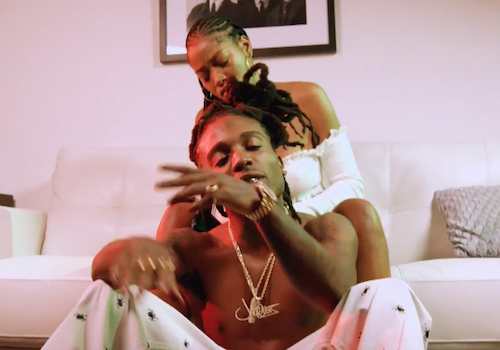 Jaquees decided to revisit his project Since You Playin from earlier this year and launch the official video for his “B.E.D.” remix which features Quavo and Ty Dolla $ign. Check it out after the jump! 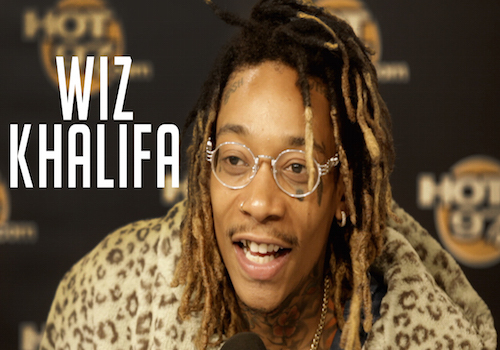 Last week Wiz Khalifa hit fans with the new song “Something New” featuring Ty Dolla $ign. 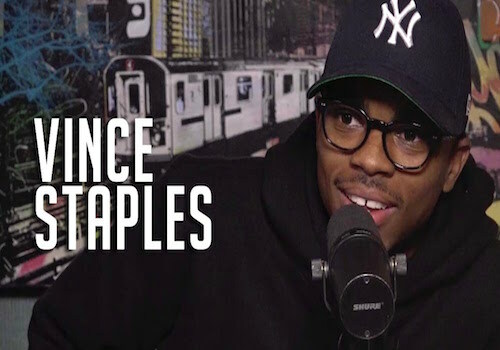 The Taylor Gang rapper now kicks off the week with the release of it’s official visual. Check it out after the jump! 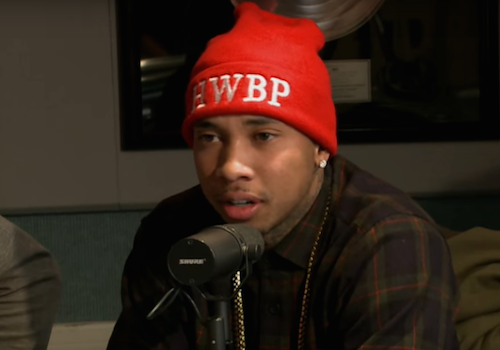 (Video) Tyga Ft. Ty Dolla $ign – Move To L.A.
Vince Staples is just a few weeks away from releasing his sophomore album Big Fish Theory. In the meantime, check out his latest offering “Rain Come Down”, featuring Ty Dolla $ign. 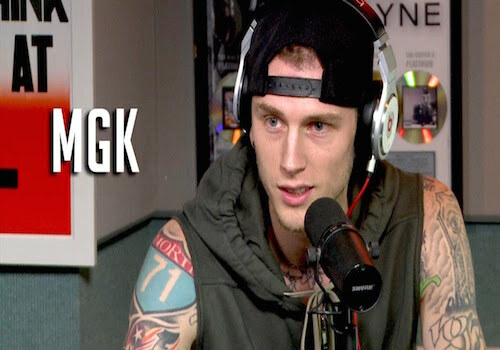 Machine Gun Kelly has dropped his third studio album titled Bloom and it’s now time to push out some videos! Check out his latest visual for “Trap Paris” with Quavo and Ty Dolla $ign after the jump. 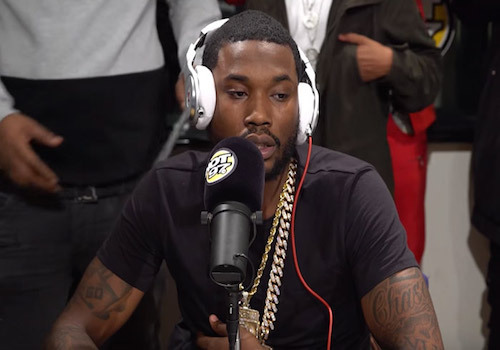 All this new Meek Mill music makes one wonder if the Philly rap star is planning on dropping a new album soon. Check out his latest freebie called “Whatever You Want”, which features Chris Brown and Ty Dolla Sign.